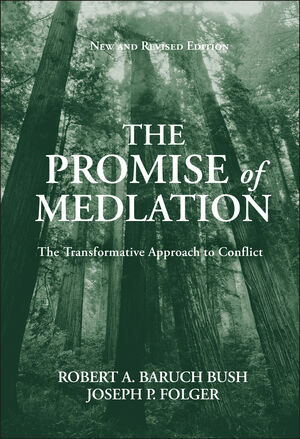 The award-winning first edition of The Promise of Mediation, published ten years ago, is a landmark classic that changed the field's understanding of the theory and practice of conflict intervention. That volume first articulated the "transformative model" of mediation, which greatly humanized the vision of how the mediation process could help parties in conflict. In the past decade, the transformative model has proved itself and gained increasing acceptance. It is now being used in such diverse arenas as workplace, community, family, organizational, and public policy conflicts, among others. This volume is a foundational resource on transformative practice, for both readers of the first edition and new readers - including mediators, facilitators, lawyers, administrators, human resource professionals, policymakers, and conflict resolution researchers and educators. More generally, this book will strike a chord with anyone interested in humanizing our social institutions and building on a relational vision of society. Robert A. Baruch Bush and Joseph P. Folger are the acknowledged originators of the transformative model of mediation and its best-known exponents. They are cofounders of the Institute for the Study of Conflict Transformation. Bush is the Rains Distinguished Professor of Alternative Dispute Resolution Law at Hofstra University School of Law. He has authored more than two dozen articles and books on mediation and alternative dispute resolution. Folger is professor of adult and organizational development at Temple University. He has published extensively on mediation and conflict and is coauthor of the award-winning text Working Through Conflict: Strategies for Relationships, Groups and Organizations. 1. The Mediation Field: An Overview and Four Stories. 2. 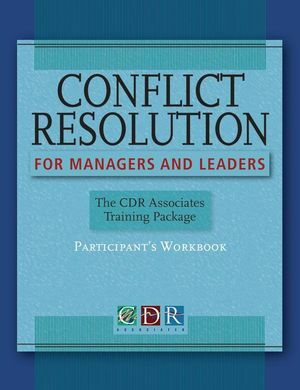 A Transformative View of Conflict and Mediation. 3. Gaining Sight of the Goal of Transformation. 4. Putting Transformative Theory into Practice: The “Purple House” Mediation, with Commentary—Part One. 5. Putting Transformative Theory into Practice: The “Purple House” Mediation, with Commentary—Part Two. 6. Myths and Misconceptions About Transformative Mediation. 7. Paths Toward the Future: Living with Differences in Values and Practice.